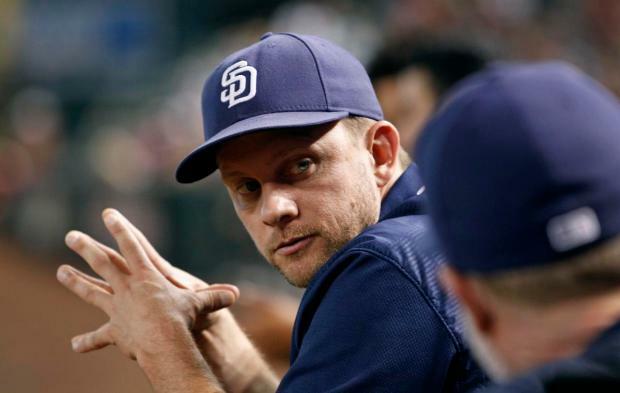 Andy Green has begun his fourth season as manager of the San Diego Padres. This is the first time he has had a potent lineup and a legit major league roster, and so far, the returns are good. Every manager gets criticized, even World Series winning ones. The Red Sox have barely begun wearing their freshly minted championship rings from last season, and the Bostonians are already barking at manager Alex Cora for their sluggish 3-8 start, which has them tied for last in the AL East. When a manager is pressing the right buttons, and things are clicking for the team, they hardly get the credit. Andy Green deserves some credit for the Padres’ best start since 2009, at 7-4. 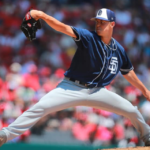 He is dealing with a very young and volatile starting rotation and has managed to get at least one five-inning start from each of his starters, two of which made their major league debut less than two weeks ago. He has tight-roped through 11 games with the youngest, most inexperienced rotation in all of baseball and come out three games above .500. The bullpen was taxed before Green let Eric Lauer, who had given up five runs and walked three, pitch six innings to spare the underbelly of the bullpen from extra work. 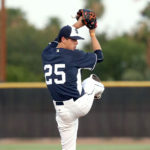 Lauer buckled down, pitched two scoreless frames to end his night and handed it over to the best bullpen arms, which pitched three shutout innings with five strikeouts and just one hit allowed. As the Padres tried desperately to avoid a sweep at the hands of the Diamondbacks on Wednesday afternoon, he pinch-hit for Joey Lucchesi, who was in the middle of his scoreless innings streak and only at 83 pitches, with Francisco Mejia with runners on first and second and two outs. 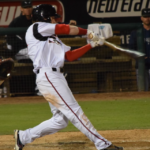 Mejia rewarded Green for his decision with an RBI double, giving the Padres a 1-0 lead, which they added to later on their way to a 4-1 victory. In St. Louis, rookie Nick Margevicius was pitching the best game of his young major league career with five innings of one-hit, one-run ball. At 54 pitches, Green could have, and most managers would have, left him in to spare the bullpen and see how long Margevicius could stretch this spectacular start. Instead, Green saw an opportunity in a close, 1-0 game to jump on the Cardinals pitching and turn the game on its head. The Padres did just that, as Hunter Renfroe pinch-hit for Margevicius in the top of the sixth with the tying run at second and two outs, ending the pitcher’s sparkling start early. 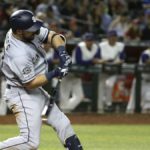 All Renfroe did was send a blast into left field, giving the Padres a 2-1 lead and energizing the team on its way to a 5-3 win. Monday night in San Francisco was not going San Diego’s way. As the Lauer allowed five runs and gave the Giants a 5-0 lead, all seemed lost on a damp, misty night. 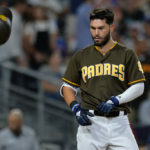 The Padres were able to rally back with a pair of home runs by Fernando Tatis Jr. and Wil Myers, making it 5-3. 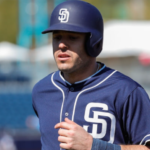 After the Padres cut the lead to one, Green selected Franmil Reyes to come off the bench and pinch-hit, representing the go-ahead run. This is at a time where Reyes was hitting a miserable .091 with a .105 BABIP, so going with him in a clutch spot took some confidence in the 23-year-old Reyes by Green. 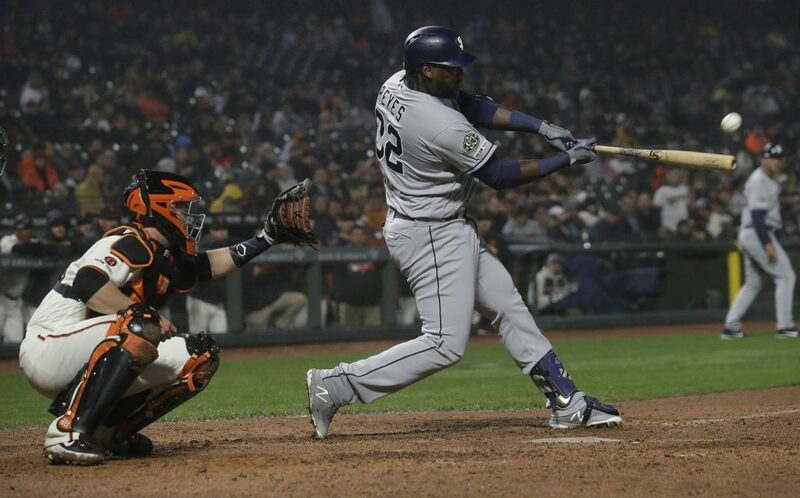 Reyes then sent a ball deep into the misty night, making it disappear into the darkness down the left field line for a monstrous two-run, go-ahead home run. This fueled the Padres to a 6-5 win and a comeback after being down 5-0. Andy Green has called for two pinch-hitters who then sent go-ahead pinch-hit home runs into the seats in the last few days, not including Mejia’s pinch-hit, go-ahead double. Say what you want about Green. Every manager makes questionable decisions now and then, it’s part of the game, and you can’t please everybody. 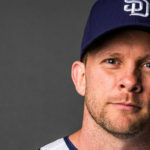 However, in the first 11 games of the 2019 season, Andy Green has masterfully navigated a young rotation and called on the right hitters off the bench in big spots, leading to seven wins. 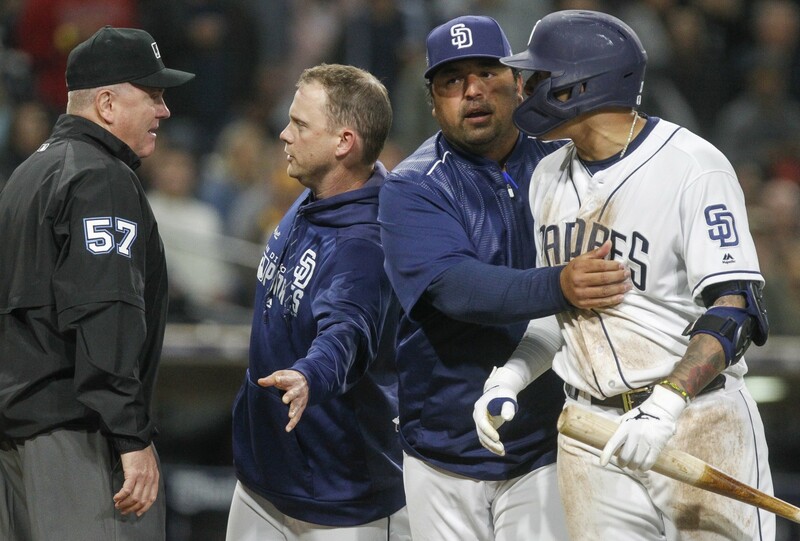 He has the backs of his players, as demonstrated by his ejection after Manny Machado was called out on a head-scratching interference call. Nobody should care about the missed challenge here or the questionable pitching change there when the Padres are winning. Winning makes all decisions look right, and often they are. But it is still troubling that Green persists in hitting Hosmer 2nd against RHPs. Modern analysis says you hit your best hitter 2nd. On this team that would be Machado. With a slew of guys off to good starts there is no reason to have a .222 hitter bat 2nd. Hosmer’s OPS is 6th best on the team, and really that sounds right, he should hit 6th. At a minimum he is in a slump and needs to be moved down in the order until he heats up.